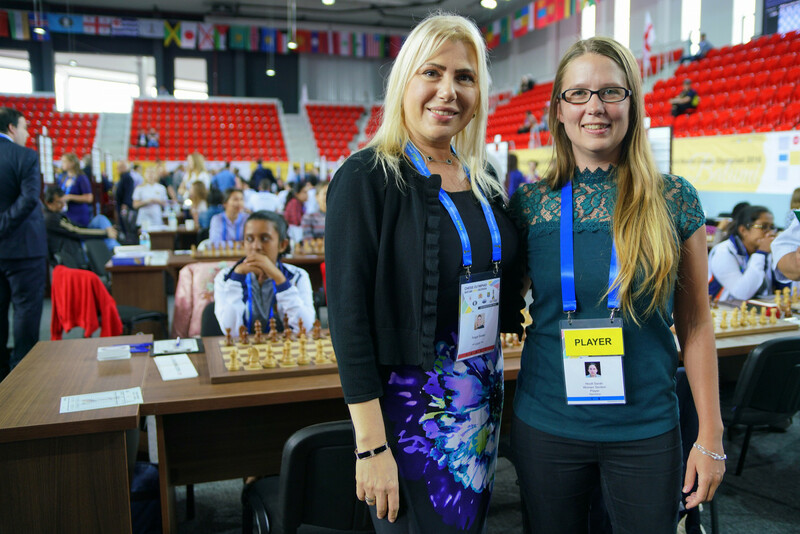 The Batumi Organizers of the 43rd Chess Olympiad awarded the Brilliancy Prizes for Round 3. In the Open section, Yu Yangyi (of China) is the winner. And here White continued the attack with the powerful the 24.g4! g6 (If 24...Qxa5 25.Rh3 h6 26.Rxf6!) 25.Qh3 Bg7 26.Rf7 Qxa5 27.Bd6 Qd8 28.R1f3 g5 29.Qh5 and Black resigned.